Director: Catherine Prowse / U.K. / 5m Narrative Short. A gardener living in a Middle-Eastern war zone fights the destruction around her with life-giving plants. 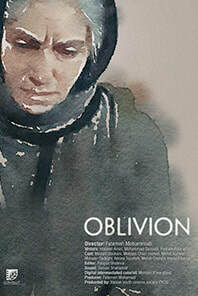 Director: Aube Giroux / Canada / 87m Documentary Feature. 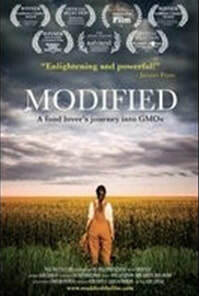 A filmmaker and her mother make an investigative journey to learn why genetically-modified organisms (GMOs) are not labeled on food products in the US and Canada, despite being labeled in 64 nations around the world. Director: Fatemeh Mohammadi / Iran / 16m Short. An elderly man afflicted with Alzheimer’s and his wife are abandoned by their children and grandchildren. Mehrbanoo, the wife, tries everything to make her husband’s life worth living. But money issues, and the absence of family, are barriers to a peaceful old age. Director: Emily DeWoolfson / USA / 5m Narrative Short. A girl dreams of how the world could be – or perhaps already is? Director: Ben Dorger / 26m Documentary Short. 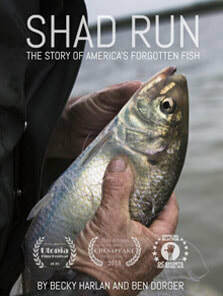 Explores the demise and triumphant return of shad fish to our Potomac River. 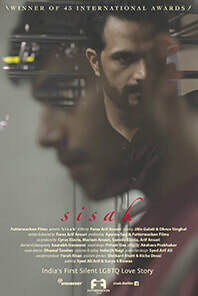 Director: Faraz Ansari / India / 15m Narrative Short. A silent LGBTQ love story set in India, where – until September, 2018 - homosexuality was illegal. Director: Josh Raskin / Canada / 5m Animation. America’s celebrated 1621 First Thanksgiving set the stage for a nation that remains both fascinated and conflicted by its relationship with the country’s original residents. Director: Vester Banner lll / USA / 7m Narrative Short. 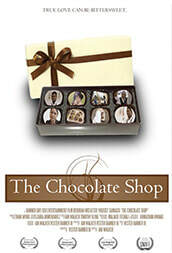 A woman struggling with Alzheimer’s disease starts to recall who she is when she walks into a chocolate shop. Director: Billie Mintz / Canada / 104m Documentary Feature. The elderly of Las Vegas have been entrapped, drugged, and drained of their resources by their court appointed guardians. Through deep investigative reporting of the corruption that spans the whole fabric of the Clark County family court system, we learn how their children risk everything to free their parents and of the ongoing action to bring the cabal of judges, lawyers and clerks to justice. 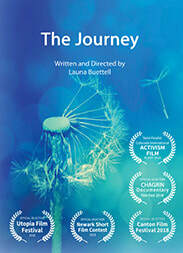 Director: Launa Buettell / USA / 2m Documentary Short. A film that uses music to inspire hope in those suffering from depression. 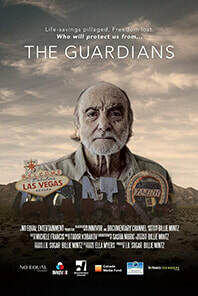 Director: Valerie Lapin Ganley / USA / 77m Documentary Feature. Immigrant workers make a cross-country journey to publicize their struggle for better working conditions. Director: Loraine Blumenthal / UK / 80m Documentary Feature. While running for mayor of Bristol, England, Marvin Johnathan Rees recalls injustices he experienced growing up as a mixed-race child with a single mother in Bristol’s ghetto. Today, among the same city’s residents, there’s an increasing fear of Muslims. Marvin’s biggest battle is believing that anyone will take him - a black guy from the ghetto - seriously. Will he manage to break through the history and become the first mayor of African descent of a European city? Director: Sean Miller / USA / 17m Narrative Short. On election night, a janitor feels cheated out of a life he might have lived when his own clone becomes President. 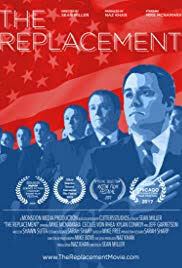 Director: Martin Feinberg / USA / 78m Documentary Feature. At age 99, a legendary New York pianist living in Florida decides to resume his career as one of the most influential American musicians of all time. He and his 82-year-old wife, Ruth, embark on a mission to show the world that Irving and his unique blend of Jewish and Latin music is still as relevant as ever. Featuring interviews with celebrities Tony Bennett, Regis Philbin, Larry King and others. Director: Stephen Mackey / USA / 106m Documentary Feature. 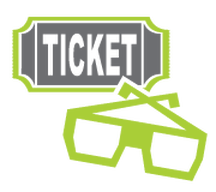 In Port Washington, New York, a group of autistic young adults – with the support of parents and friends - run a unique T-shirt business. With 75% of Spectrum Designs employees on the autism spectrum, the film documents the enthusiasm, creativity and economic benefits that flow from the project. Director: Pat Battistini / USA / 20m Narrative Short. J.C. came to America as an undocumented immigrant child. Now, though an undocumented adult, he has prospered as a rodeo clown. But after some bad turns, J.C. finds himself down on his luck and seeking some happiness. But the price he pays for that happiness could get him kicked out of the only country he knows.